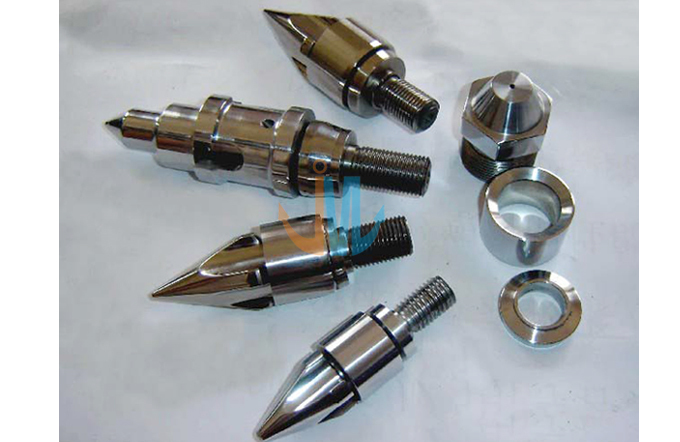 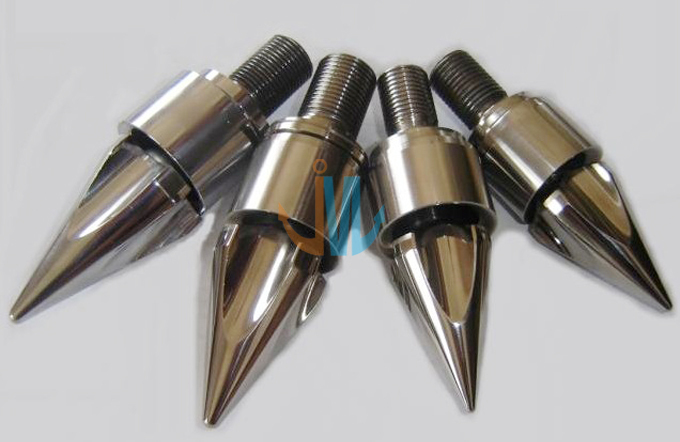 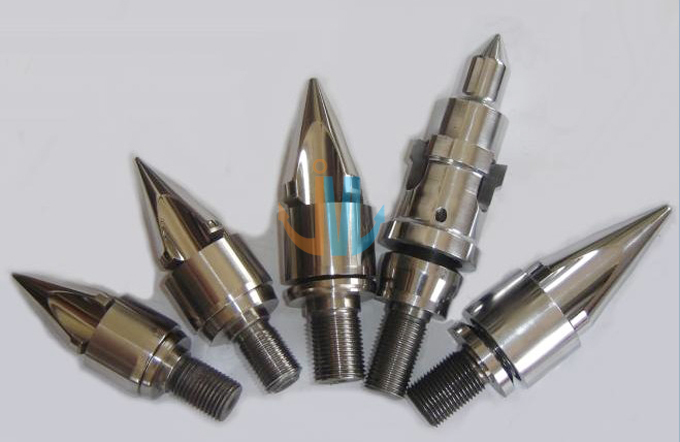 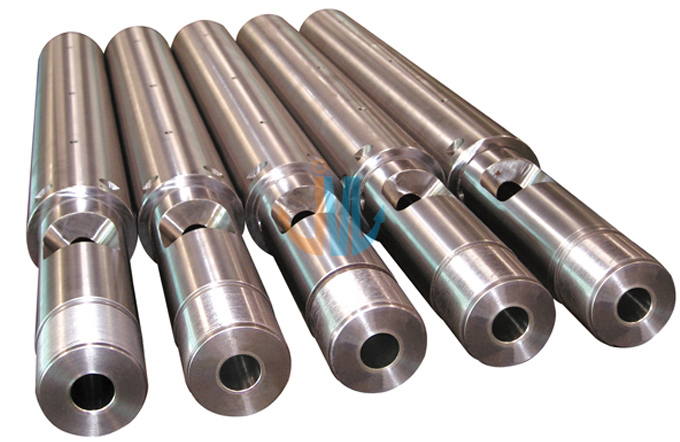 Screw can be mated with different heads of screw. 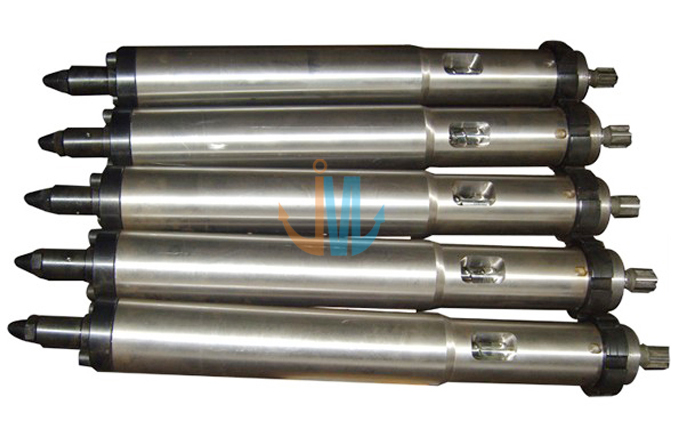 Cyclinder can be mated with differernt sprinkler heads. 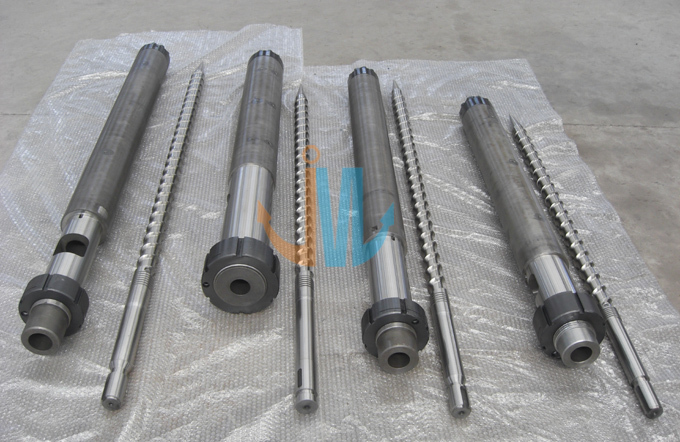 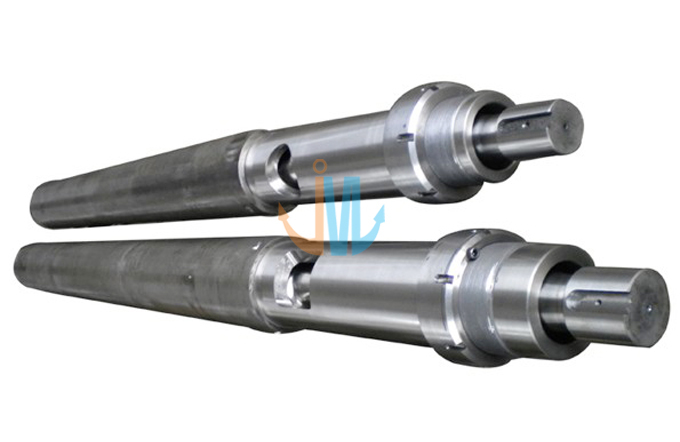 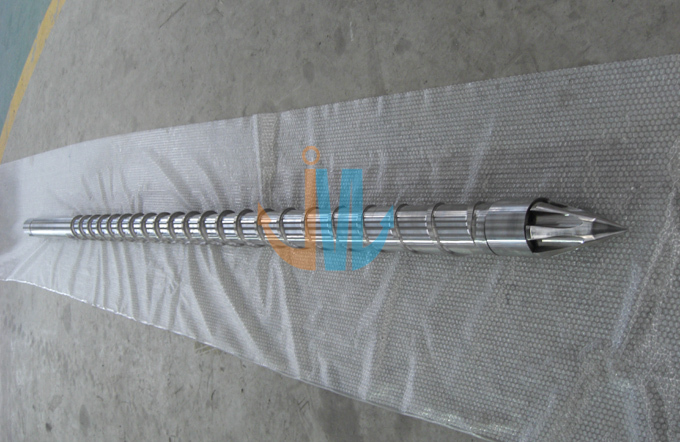 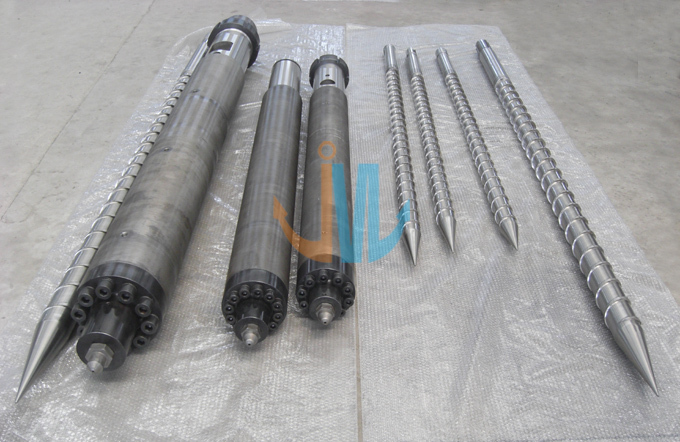 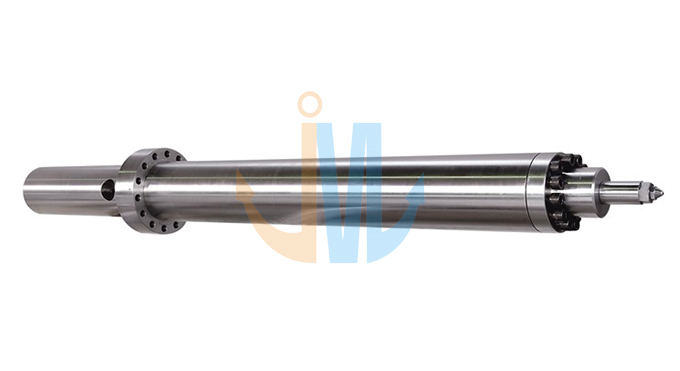 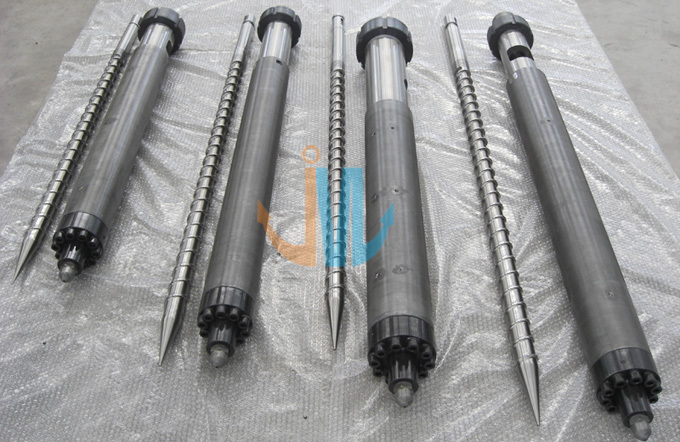 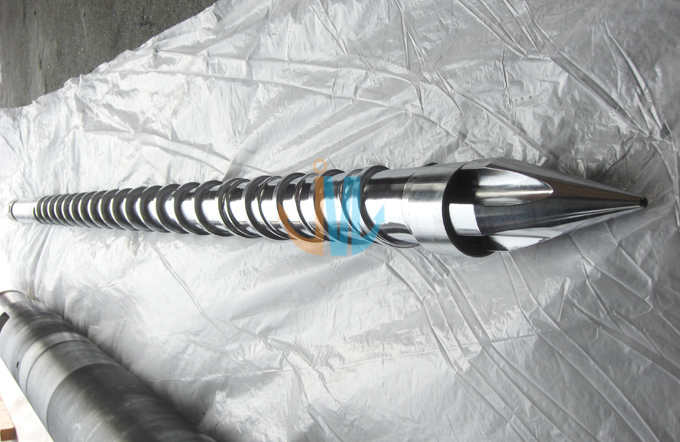 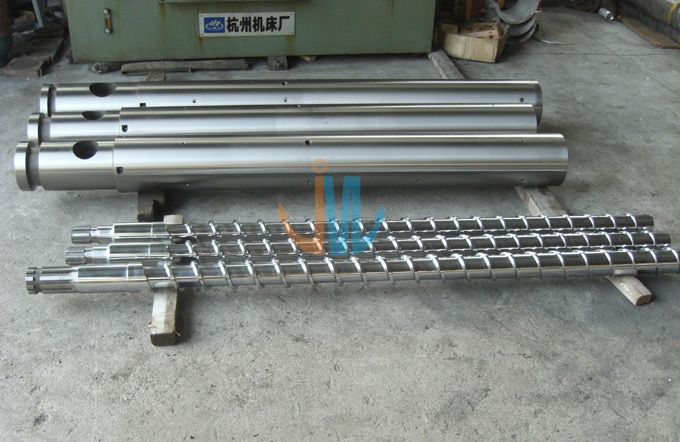 According to different ingredents and products the screw can be chosen: general type, pin type, barrier type, separation type, and gas-exhausting/vented type, etc.